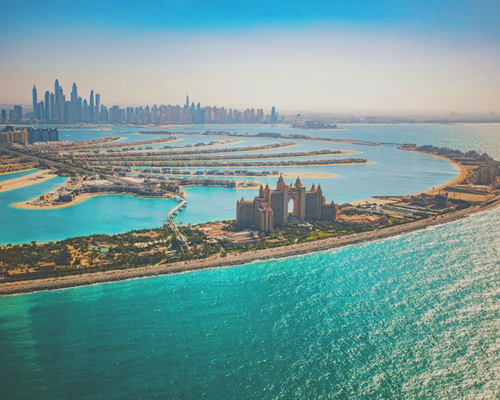 Stop in Dubai for a few days – break your longer journey to Downunder, Asia or the Indian Ocean Islands into a twin-centre holiday and enjoy all this city has to offer. 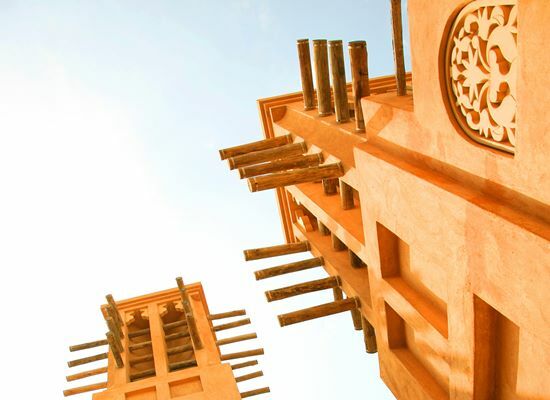 We would like to show you many interesting parts of Dubai – from its traditional sites to the popular attractions. There is actually a lot more to Dubai than the glitzy modernity. 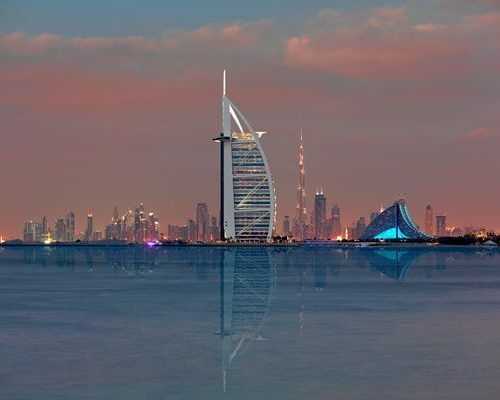 Discover the identity behind the pure ambition of the Dubai rulers, the free spirit developed by the desert and the sea and a cosmopolitan city with so much positive vibe. Today you will be met at the airport and transferred to your hotel. 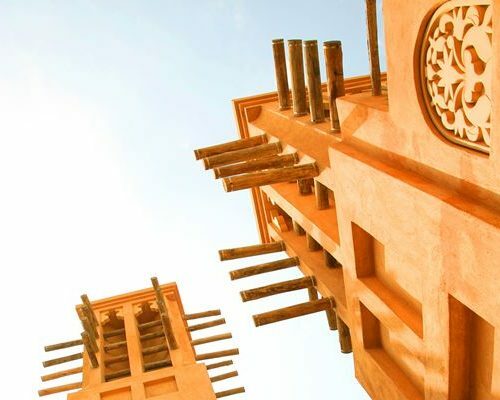 After check-in, explore Bastakiya on foot. Discover old wind-tower houses, restored merchant buildings, cultural centres, cafes and art galleries. Cross the Creek on an abra. Smell the spices along the narrow alleys of the Spice Souk and have a look at the nearby world largest Gold Market. Tip: visit Dubai Pearl Museum featuring a private pearl collection of Sultan Al Owais, who was one of Dubai’s most important pearl merchant. In the evening enjoy a traditional dhow cruise on the creek. For the early birds, we recommend a visit to the bustling Deira fish & vegetable market. 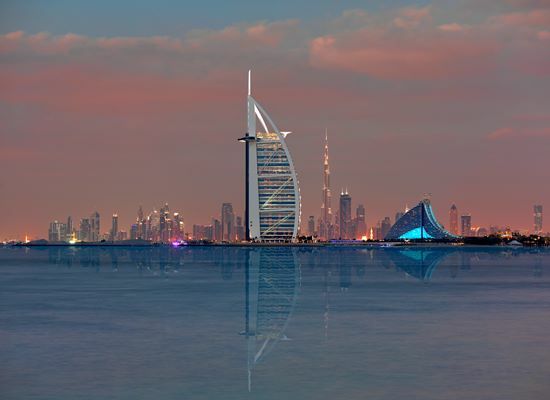 After breakfast, you will visit Jumeirah with the famous Burj Al Arab and the man-made island Palm Jumeirah. You will continue to Dubai Mall, the nearby Souk Al Bahar and Burj Khalifa, the highest building in the world. In the afternoon you will take a safari trip deep into the heart of the desert. Watch the setting sun cast its orange glow over the sand dunes. At the camp enjoy a lively dinner atmosphere. Today spend the morning at leisure. After breakfast, you will be taken to the airport to catch your flight according to the scheduled departure. 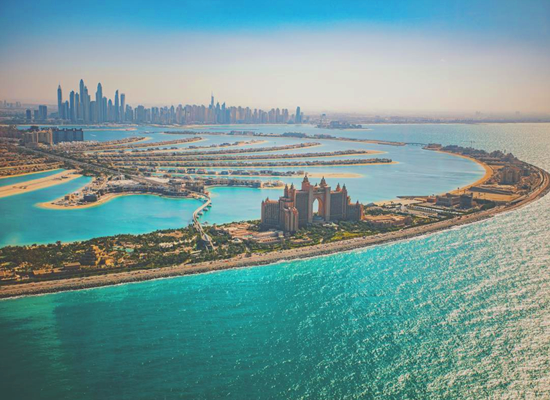 Dubai Stopover is great to combine with any other destinations on the Emirates Airlines route and we can recommend a series of great options based on your interests, time of the year and weather. Think about Maldives, Seychelles, Sri Lanka, South Africa or South-East Asia and Downunder.